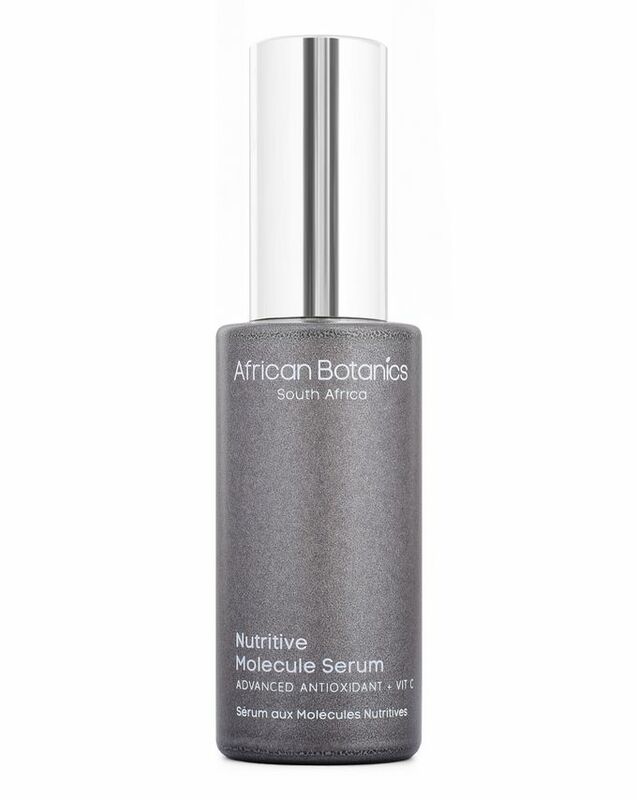 Offering intense rejuvenation, this serum features a crack team of antioxidants and advanced biotechnology to protect skin against the key types of complexion-damaging free radicals: oxygen, carbon and nitrogen. Providing a strong protective barrier against pollution and cellular damage, it also infuses skin with three kinds of vitamin C (along with many other skin superheroes) to brighten your complexion and improve its texture. 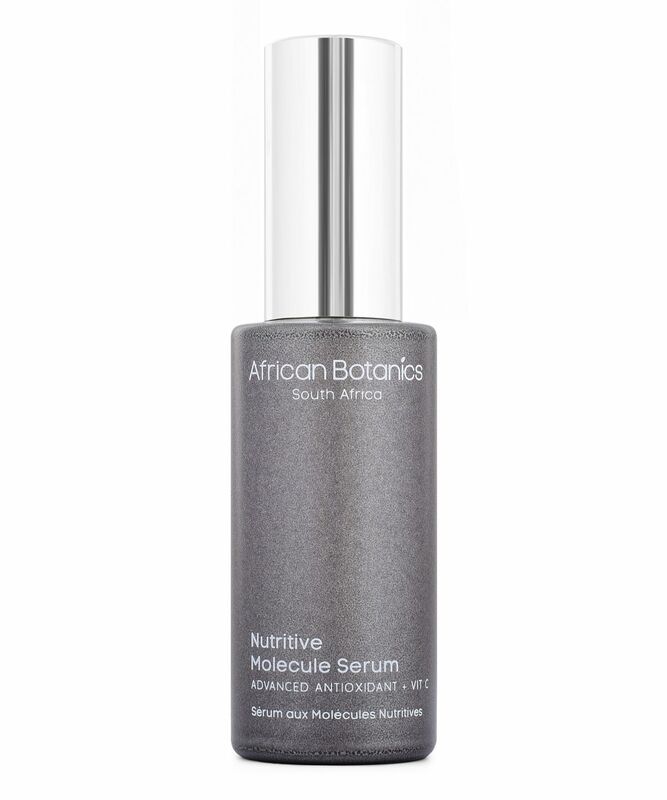 Nutritive Molecule Serum from African Botanics is a powerful way to rejuvenate your skin and protect it from daily wear and tear. It features a whole host of complex antioxidants and advanced ingredients, including three types of vitamin C, vitamin E, ferulic acid, tannic acid, niacinamide, green coffee and yeast (to accelerate all that antioxidising activity). These potent ingredients help to minimise wrinkles, repair sun damage and fade dark spots, as well creating a protective barrier to reduce damage from urban pollution, UV exposure, stress and dryness. Botanical peptides and moisture barrier enhancers ensure that this lightweight serum also replenishes skin and helps it to maintain moisture. This serum displays strong effects on the anti-ageing and brightening aspects. However, it’s too effective to have a comfortable skincare experience because it stings the face while applying this serum. I also find it makes my complexion sensitive to the sun and my face develops more freckles. Therefore, I recommend applying this serum in the PM with enough moisturising products.